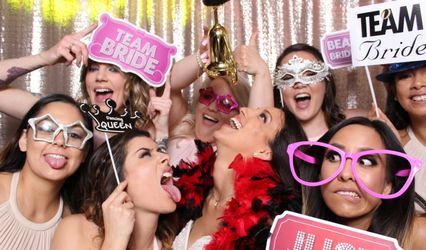 Here at YoroKobi Photo Booth, we strive to be the leader in the photo booth industry so that is why we focus on excellent service, entertaining props, and creative layout designs while maintaining a high standard of quality for our clients. 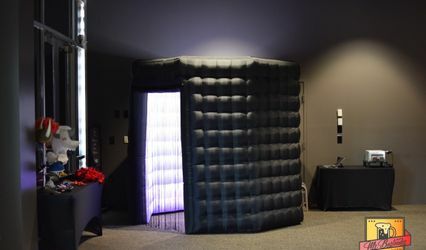 Unlike other photo booth companies, we actually showcase our booth because of the sleekness and curves in its design, which we couple with professional lighting, a DSLR camera, easy to use touch screen, and a blazing fast printer that prints in less than 10 seconds. 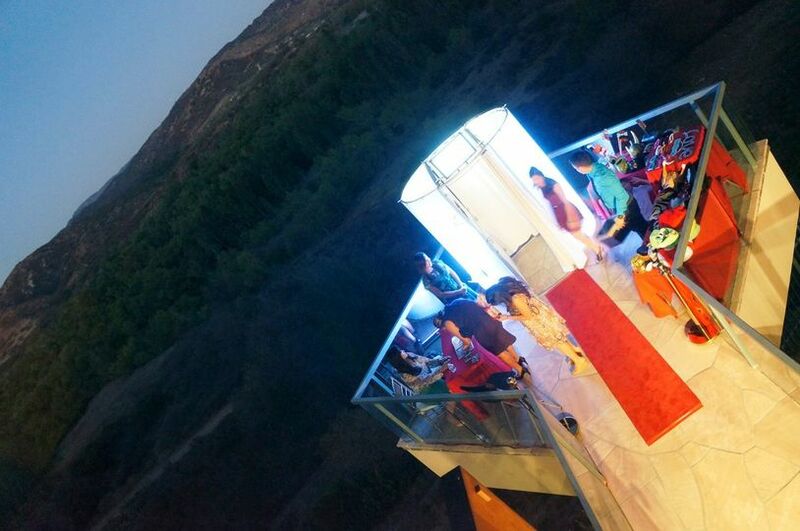 Our goal is to sell the “experience” in our photo booth, not “just to have a photo booth” at your event. We understand life can sometimes put a frown to your smile, but not to worry, YoroKobi Photo Booth can patch it right up with a mustache! We are proud to serve up the smiles, laughter, and joy where ever we are! The second you step into our booth, you are allowed to unleash your inner child, which is why we provide awesome props so you and your friends & family can proudly display the craziness that is about to unfold. Best part of it all, the moments you create are captured on high definition photos for you to cherish with others for years on end. To see everyone who walks out of our booth with such positive energy is what keeps our passion for this business going. Give a little “YoroKobi” in your life. 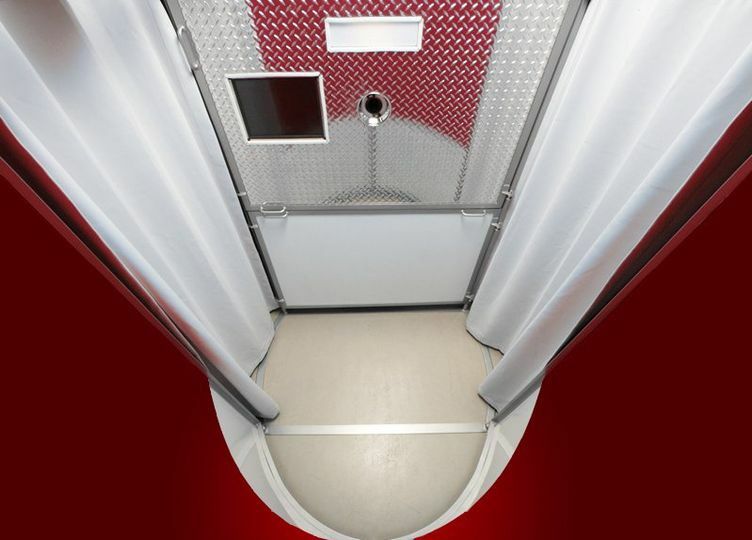 YoroKobi Photo Booth is one photo booth that will bring plenty of fun! We got married on 2/18/17 and I must say, this photo booth was definitely one of the highlights of our wedding! Picture quality was great and the props were fun. 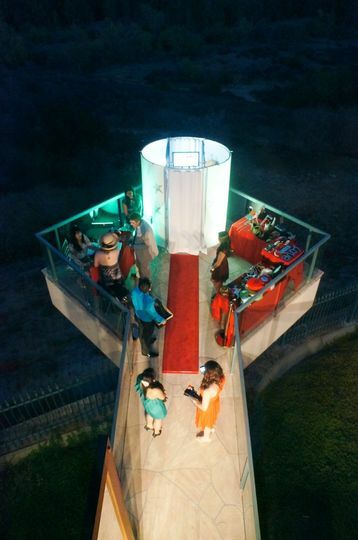 Every one of our guests loved it! The attendants were super nice! Steven was also great to work with. He was always on time to our meetings and was always open to our opinions. He placed a lot of effort in designing the background for the photo prints. 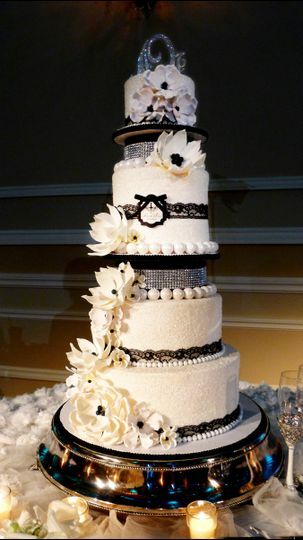 For the quality and service we received, the pricing was extremely reasonable. If you want a great photo booth that everyone will enjoy, pick YoroKobi! It is definitely worth it! Yorokobi was wonderful! I was having such a tough time booking a Photo Booth for my wedding, there were just so many choices and I'm a very particular person. 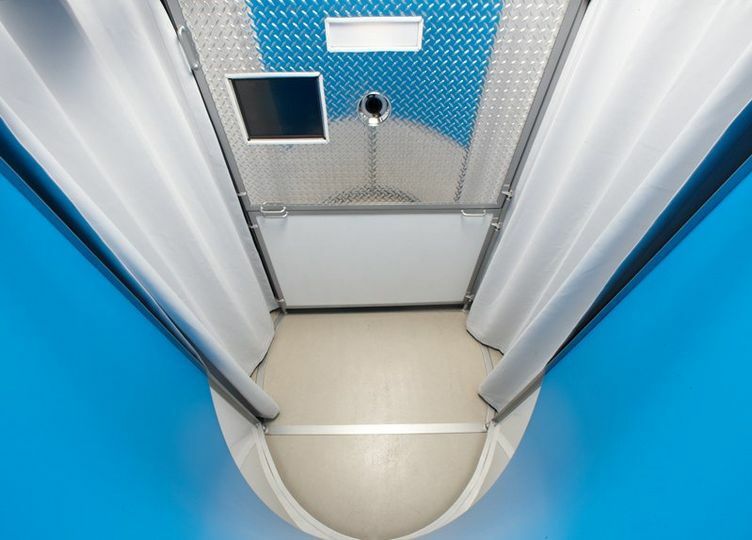 I knew I didn't want an open air booth and wanted a more traditional enclosed booth.... The more I was communicating with Yorokobi when I was interested with them, the more I knew I had to book them. Booked them for the 5 hours and had no complaints. A couple groups were getting rowdy in the Photo Booth and almost made it fall, but thanks to Yorokobi for still being kind and making sure everyone was safe while they were enjoying the booth. Yorokobi had fair and competitive pricing for their services and I loved how the package we got included an album and an attendant to help place photos in it. I wanted to make sure I had a hard copy of the photos and Yorokobi did a great job in executing that. It was also such a nice touch...what better way to get through a hangover than to have an album of hilarious photos and messages to go through. They also had provided a USB of all the images which was MONEY! Loved the quality and clarity of the strips and the design was just what I had envisioned. 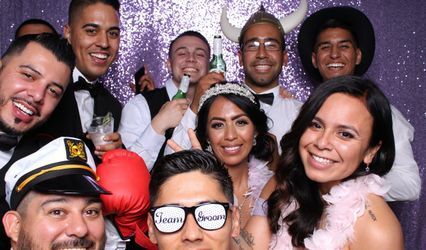 Yorokobi is on top of their game, they were such a pleasure to work with the entire time and I was so happy that they were our photo booth on our special day. 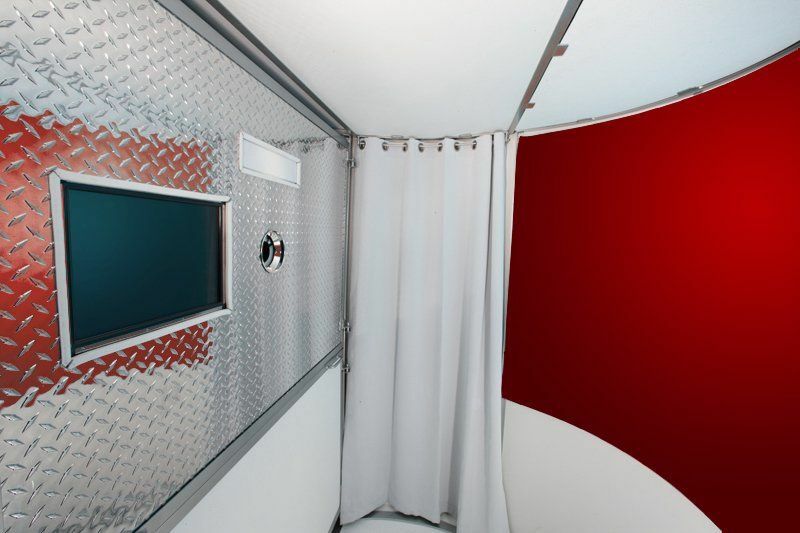 THE best photo booth! Can't wait to work with them in the future! 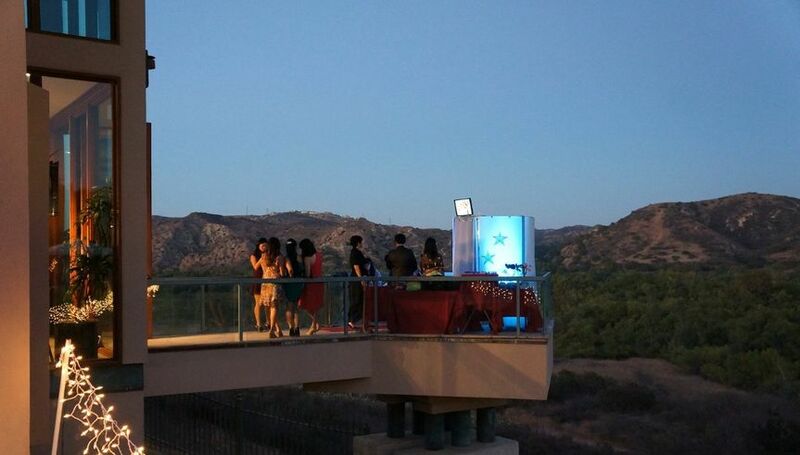 I had the pleasure to work with Steven Do in several weddings, he is a very sweet young man, very professional, responsible and very fun to work with, he add to all the weddings a lot of fun with his services. I am very happy to endorse him and also to recommend his services to all my brides, friends and family that are looking for a great time in any event. Not only does Yorokobi photo booth have some of the coolest print layouts I have seen, but their props are second-to-none. 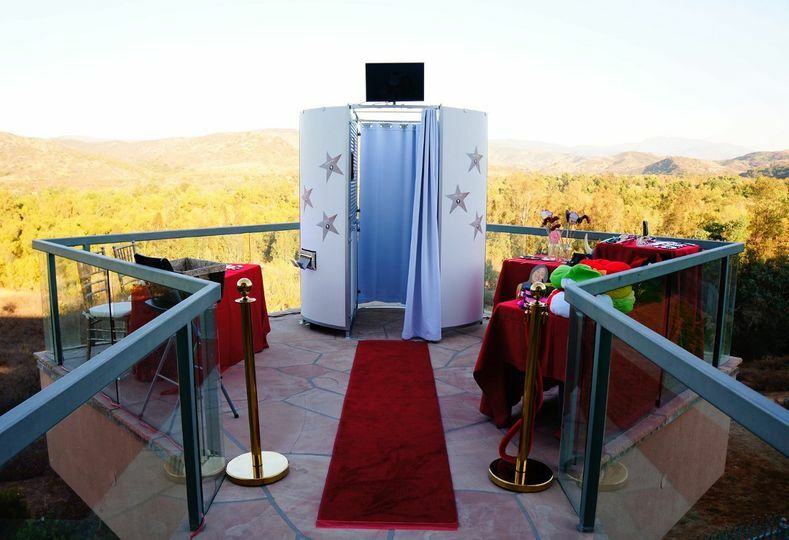 Want your guests to have a great photo booth experience? You can&apos;t go wrong with their combination of fun props, personalized customer service, and fun attitude. This is fun wrapped up in one of the most unique photo booth experiences you will ever have.